If you could sum up Your Soul's Plan in three words, what would they be? 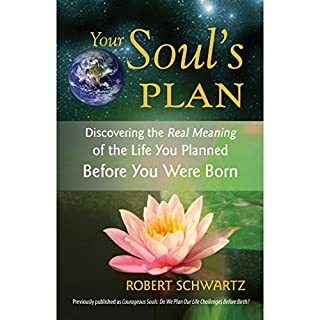 What other book might you compare Your Soul's Plan to and why? Which provides more wisdom from the spirit works to guide and comfort us. Audibke.com please offer this work in your library as well!!!! 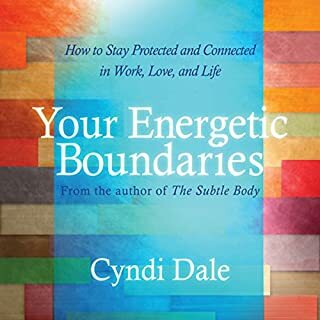 this book explains the processes our souls undergo to plan our earthly lives. I once thought past lives was far beyond what I could accept. If you are one of these people do give this work a try. If if dies not appeal to you now DO purchase a hard copy for future. This book helps greatly to put in perspective why we would choose such difficult lives. It also distinguishes between what in life might be planned as opposed to an unexpected event or an exercise of free will. Information in the book are accounts of channeled readings which include direct questions to help us understand life.